Medical Malpractice | McCallar Law Firm | C. James McCallar, Jr.
We trust doctors with our health and our lives. And with good reason, as we have some of the best doctors in the world. But even the best of the best can make a mistake. Yet, how can we tell if and when a doctor’s mistake becomes the grounds for a lawsuit? Tort reform is a change or alteration laws regarding who can sue or be sued, mostly to limit large awards for damages. Much of the reasoning behind tort reform is the notion that medical malpractice lawsuits are one of the biggest drivers of high medical costs. However, a study published by the Congressional Budget Office in 2009 concluded that limiting malpractice liability would limit health care spending in the U.S. by just one-half of 1 percent. 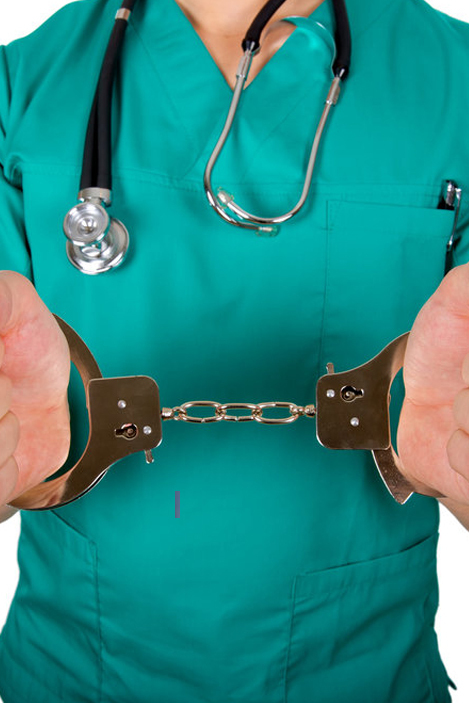 Still, fear of being sued has led many doctors to perform what is called “defensive medicine,” the act of ordering extra tests and using expensive imaging devices in order to provide a defense for any possible lawsuit by the patient. More than half the states now limit damage awards and many have established limits on attorney’s fees. Moreover, almost all states now have two-year statutes of limitations (time limits) for standard claims, and have eliminated joint and several liability in malpractice law suits. CONTACT US IF YOU NEED ASSISTANCE WITH ISSUES PERTAINING TO MEDICAL MALPRACTICE.